Origin Eurasia but have been introduced to North America, India, South America, New Zealand and Australia. Dandelion, Taraxacum officinale, is a small genus of perennial herb in the Asteraceae family. Dandelion is native to Eurasia but has been introduced to North America, India, South America, New Zealand and Australia. In general appearance, Dandelion is reminiscent of Agoseris and is sometimes called Blowball, Fairy Clock, Lion’s-Tooth and Faceclock. Like Agoseris the plants are mostly stemless, the leaves form a basal rosette and contain a milky sap. The flower stalks bears a single, erect and feathery flower head that possess many white bristles. The flower head is 2 to 5 cm in diameter. The fruit is cypselae between 2-3 mm in diameter. Dandelions are the oldest plant on the planet. The Dandelions are believed to be appeared in Eurasia about thirty million years ago. This plant has been used by humans as food and medicinal plant. Dandelions are herbaceous and perennial plants which grows up to 40 cm high. The stem is light green to white which contains the milky sap. It is smooth and grows 5-40 cm (2.0-15.7 inch) high. They have irregular leaves that are oblanceolate, oblong or obovate with jagged tooth-shaped edges, 6-40 cm long and 0.7-15 cm wide. The leaves are dark green with smooth or glabrous texture. The plant bears yellow to orange flowers during spring and fall. The flowers are disk shaped, feathery and 2-5 cm in diameter. 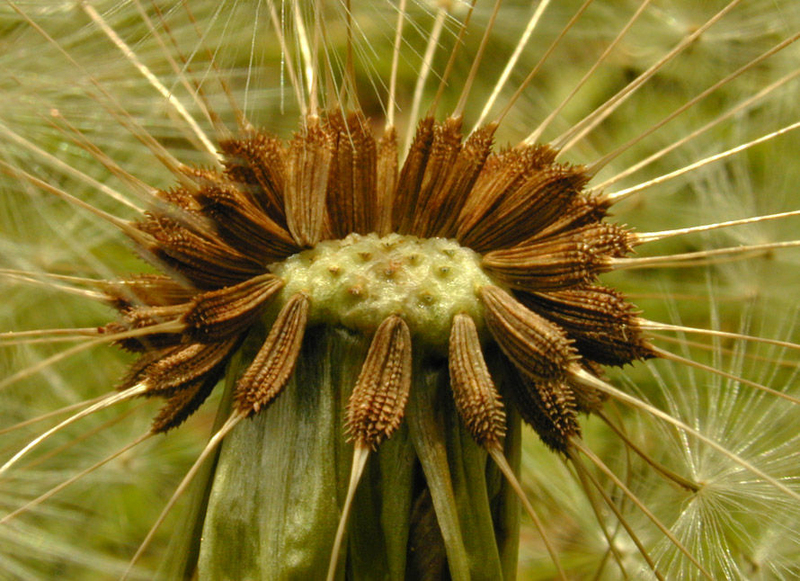 The fruit of Dandelions is called cypselae which are obovoid, ribbed and 3 mm long. The fruit is olive-green or olive-brown to greyish in color. Each fruit possess white and single seeds. Buds: The buds are eaten in omelettes, pancakes, fritters and schnapps. Petals: Dandelion petals are served with rice as confetti over rice. Flowers, leaves and roots: The young flowers are added to salad for flavor and colour. The flowers are used as ingredient in Arabic cake. The flowers can be made as jam. Dandelion flowers are used to make wines. The flowers, leaves and roots are used to make tea. Young leaves are consumed as salads. The stalks of blanched leaf are eaten raw or cooked as vegetable. 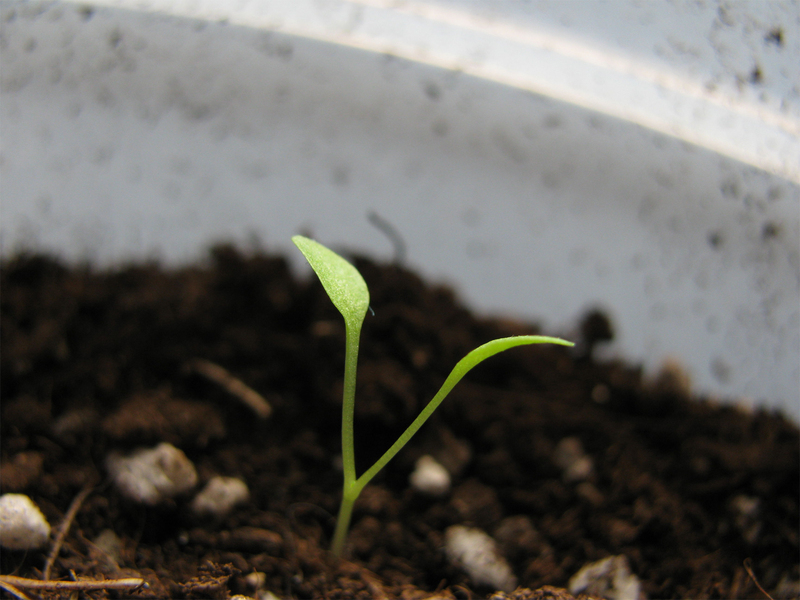 Seeds: The sprouted seeds are used in salads. Roots: The roots are consumed raw or cooked. 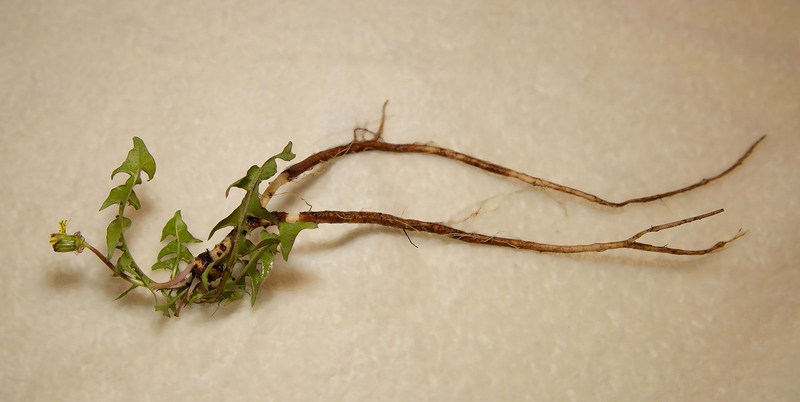 The roasted roots are used to make dandelion coffee. The serving size of 1 cup (55 gm) provides 25 calories. The same amount provides 356.75% of Vitamin K, 39.86% of Vitamin A, 21.33% of Vitamin C, 21.25% of Iron, 1.89 mg of Vitamin E, 0.143 mg of Vitamin B2 and 0.138 mg of Vitamin B6. 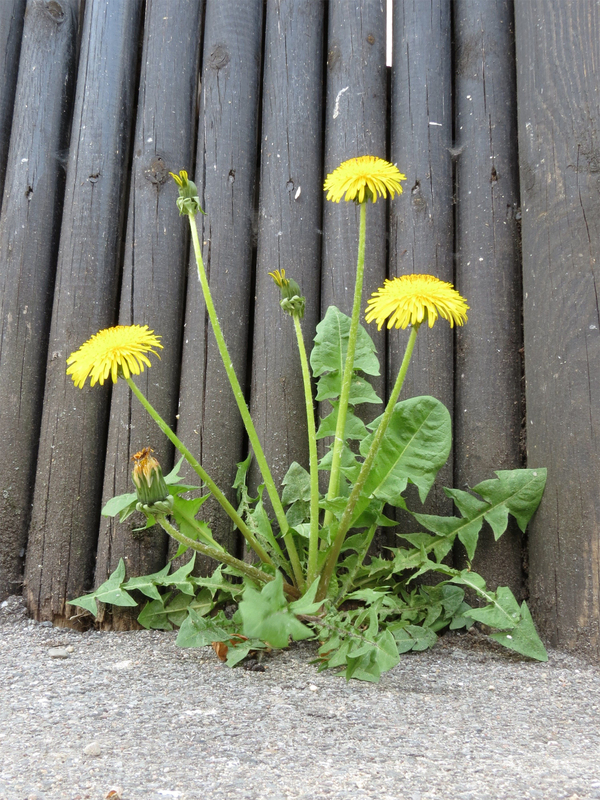 The leaves of dandelion possess various antioxidants that have positive effect on the health. The entire plant contains high amount of kynurenic acid which is essential to maintain the digestive health. It has the ability to reduce irritation and redness. 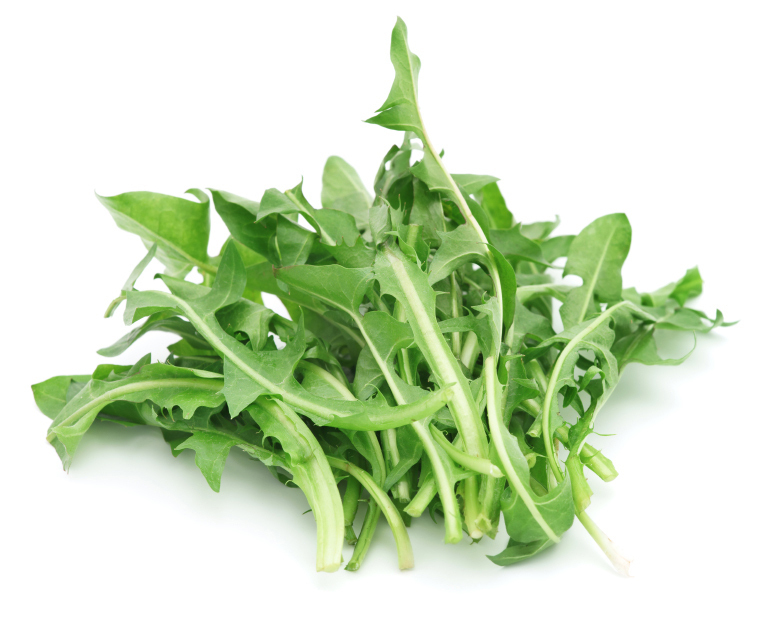 Dandelion greens possess high amount of fiber which assist bowel movements. It also contains good amount of Vitamin B6 and C, riboflavin, iron, thiamin, manganese and potassium. The other nutrients include magnesium, copper, phosphorus and folate. 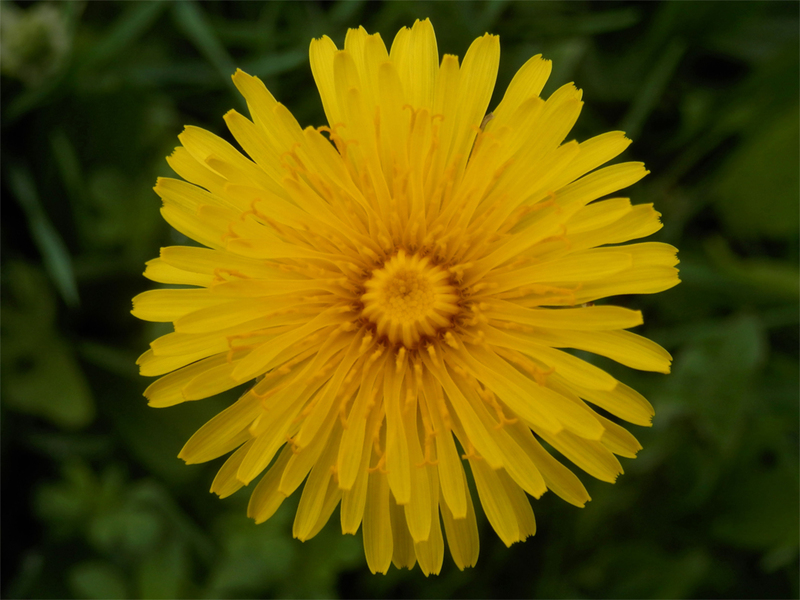 Dandelions are effective to promote the function of liver and gall bladder. It also prevents the infections and oxidants. It regulates the secretion of both organs. Dandelion is rich in fiber which aids digestion and good intestinal health. It enhances the bowel movements as it adds bulk to the stool and reduces the constipation and diarrhea. It prevents the gastrointestinal issues by regulating the bowel movements. It also soothes the stomach. It enhances the appetite. Dandelion is used to treat health ailments such as heartburn, dyspepsia, anorexia, liver and spleen complaints and hepatitis. The root is cholagogue, diuretic, depurative, antipyretic, hepatic, galactagogue, detoxicant, stomachic, laxative and tonic. In herbal medicine, dandelion is used for choleretic, anti-inflammatory, laxative, appetite stimulating and diuretic properties. The root is also used as an antibiotic against yeast infection. Dandelion is used as a mild laxative in habitual constipation and as a tonic in atonic dyspepsia. The root acts as a gastrointestinal remedy which supports liver and digestion function. 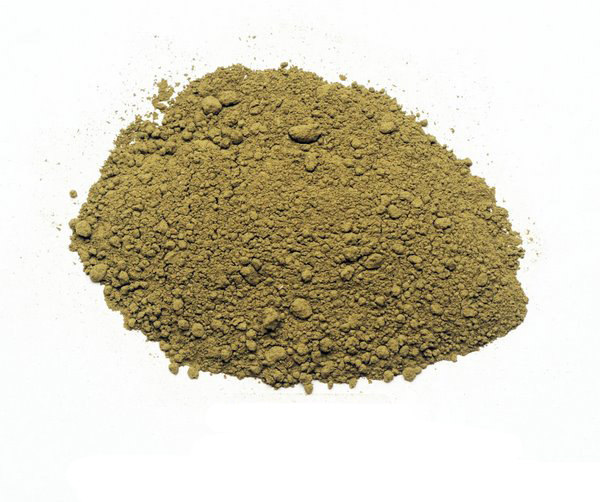 The tea which is made from dandelion root, balm herb, parsley root and liquorice root helps to treat gallstones. The leaf is used as a digestive stimulant and diuretic. The plant is used to treat urinary and gall bladder disorders, gallstones, cirrhosis, jaundice, dyspepsia, high blood pressure, heart weakness, chronic joint, gout, eczema, boils and acne. In Derbyshire, the juice of stalk is used to eliminate warts. The decoction made from leaf decoction is used to treat anaemia, nervousness and jaundice. The leaves are crushed and applied on lesions, insect and snake bites. In Jordan folk medicine, Dandelion is used to treat chronic constipation, panophthalmitis and diabetes. In Iran, Dandelion is used as an aid for Anaemia, providing immune modulation and purifying blood. Dandelion is used in Korean herbal medicine to promote health and energy levels. Dandelion greens are toothed leaves which yield yellow flower. The central hollow stem yields the leaves that may be green or red. 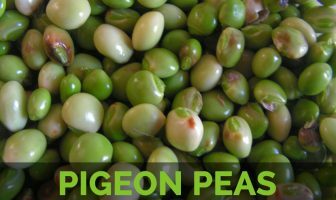 It possesses a distinct, assertive flavor which is tangy and bitter. The younger leaves are mild and tender whereas the larger leaves are fibrous and bitter. The plant contains a white and milky juice. Native Eurasia but have been introduced to North America, India, South America, New Zealand and Australia. Calories in 1cup (55 gm) 25 Kcal. Some might experience an allergic reaction or mouth sores by touching dandelion. 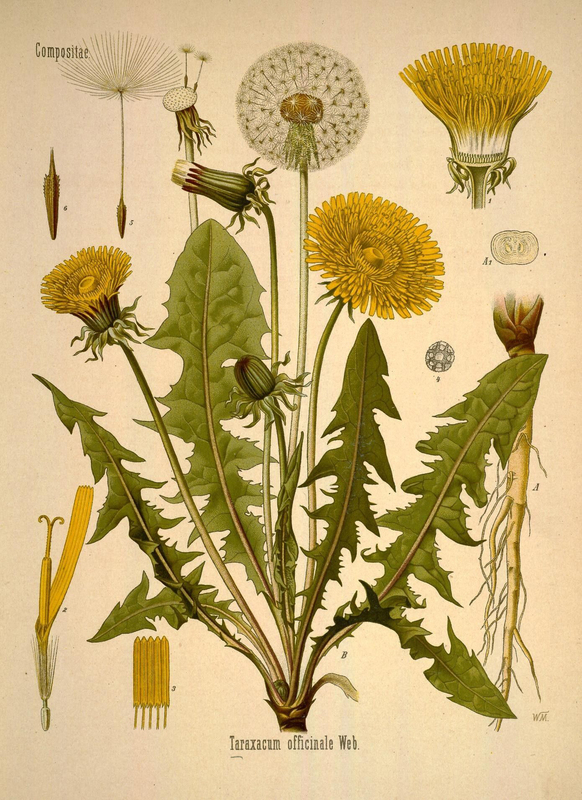 Those allergic to ragweed, marigold, chrysanthemums, yarrow, daisies, chamomile and iodine should avoid dandelion. Some might experience heartburn, stomach acid and skin irritation. The people having gallbladder problems or kidney problems should consult the doctor before consuming dandelion. Dandelion might interact with anti-diabetic drug, antihypertensive, quinolone and diuretic antibiotics. Dandelion greens could be boiled, stir fried and sautéed. 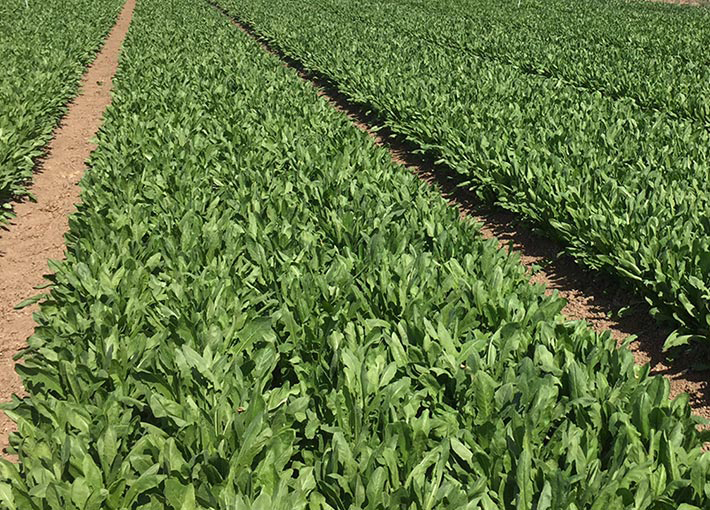 Fresh Dandelion greens could be added to salads. They are added to soups, sandwiches and other side dishes. The leaves are used like lettuce or fried like other vegetables. The young leaves are used to make sandwiches. The dried dandelion leaves are added as ingredient in herb beers and diet drink. 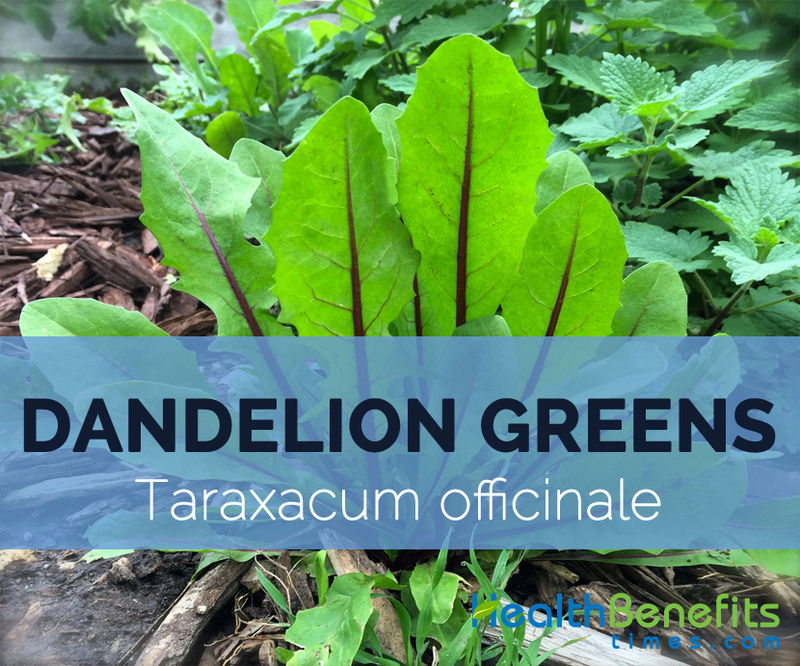 Taraxacum officinale var. pygmaea Hook.f. Calories 25 Kcal. Calories from Fat 3.42 Kcal. Calories 35 Kcal. Calories from Fat 5.67 Kcal.